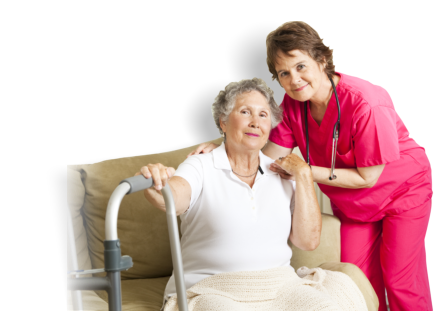 Eby Health Services, Inc. provides non-medical home care in Fort Washington, Maryland. 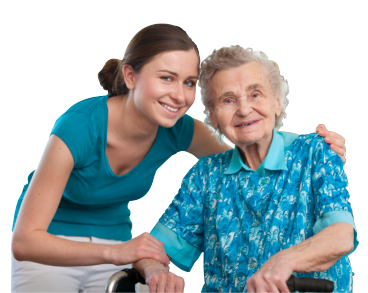 We offer assisted living services to Prince George’s County and Charles County. 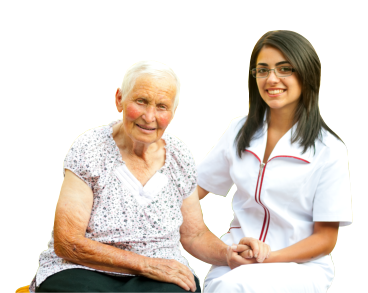 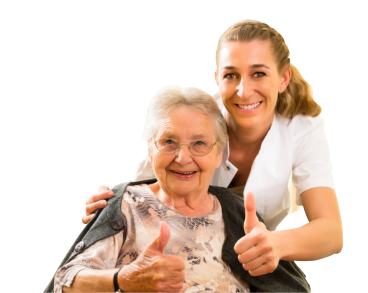 We provide home care services all over Maryland. 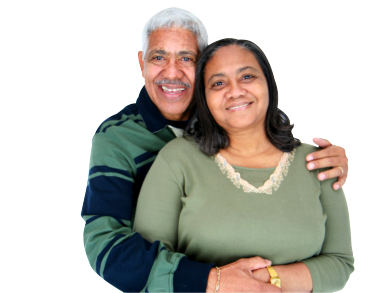 If you want to know more about us, please call us at 240-644-3060.